Comments: 1997 Dutch release in perfect condition — never played. 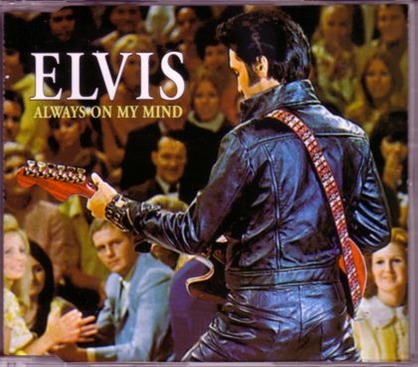 This is the 3-track version of the Dutch "Always On My Mind" single. Tracks are: Always On My Mind; Separate Ways; Bad Nauheim Medley.